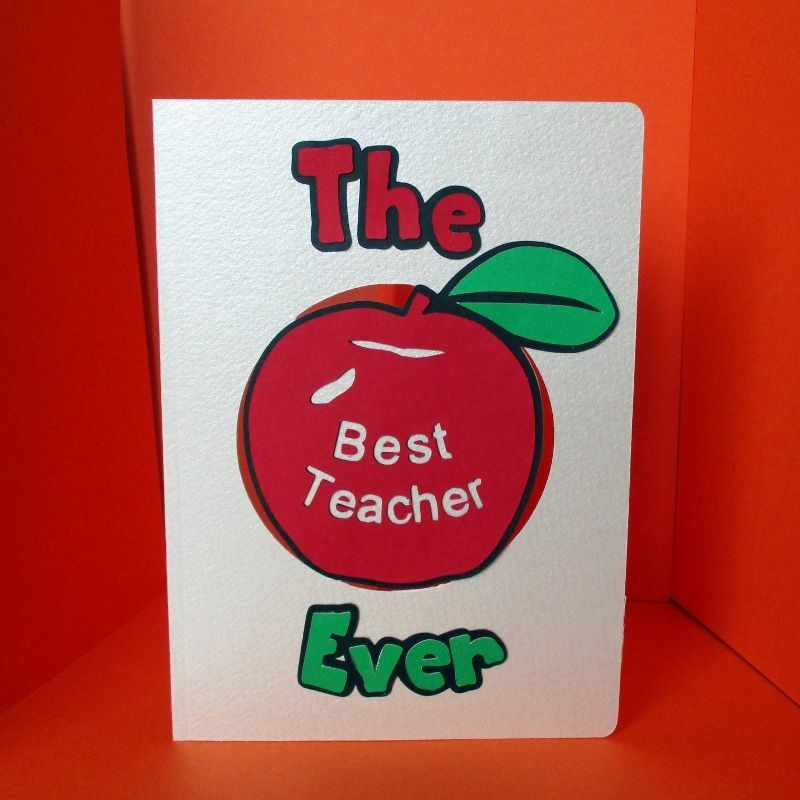 This 7 x 5 inch card design has rounded corners and features a centralised apple with the words Best Teacher cut out of the middle. It has 3 layers to the apple design, the base layer being black, the second layer being red and the 3rd layer in green for the leaf . These colours are also mirrored in the words The and Ever. Making the combined saying of The Best Teacher Ever. Obviously you can choose the colours you prefer just by cutting or printing out onto your own coloured cardstock. This design is perfect for your children to give to their teachers at the end of the year. It will fit into a 7 x 5 inch envelope. 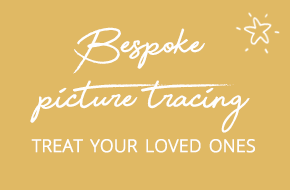 Please choose which format you require, GSD/Studio Ready for the Craft Robo & Silhouette Cameo and Portrait machines or PDF for Printing and Cutting by Hand.